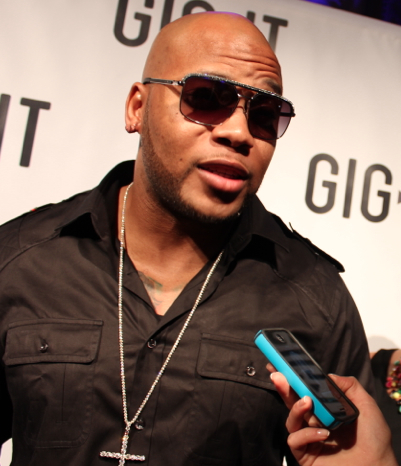 Cody Simpson, Ne-Yo, T-Pain & more tell you how to do it big from the ‘Gig-It’ red carpet – Live! Starring ... You! Cody Simpson tells fans to stay humble when your fame starts rising. Where better to get advice for aspiring stars than the red carpet, right? Actually, we found a place that’s slightly better: a red carpet event celebrating the launch of a Facebook game – Gig-It – where you create your own starry show, from wardrobe to stage. Our lead New York City reporter, Gabi Hartman, and photographer Meghan Roberts hit the carpet last week at Gig-It’s launch event at the Capitale. They got some quick advice from a variety of musical stars just for you, our Live! Starring … You! fans who have red-carpet dreams. 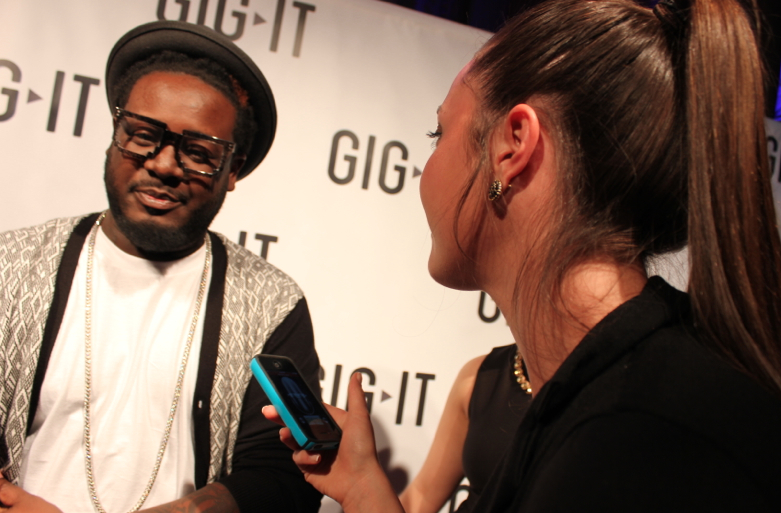 Give it look, see which tips stick in your mind (personally, I like T-Pain’s!) and make it work for you. Gabi Hartman and Meghan Roberts are both students at New York University. Gabi is an aspiring singer and Meghan is an actress and model.